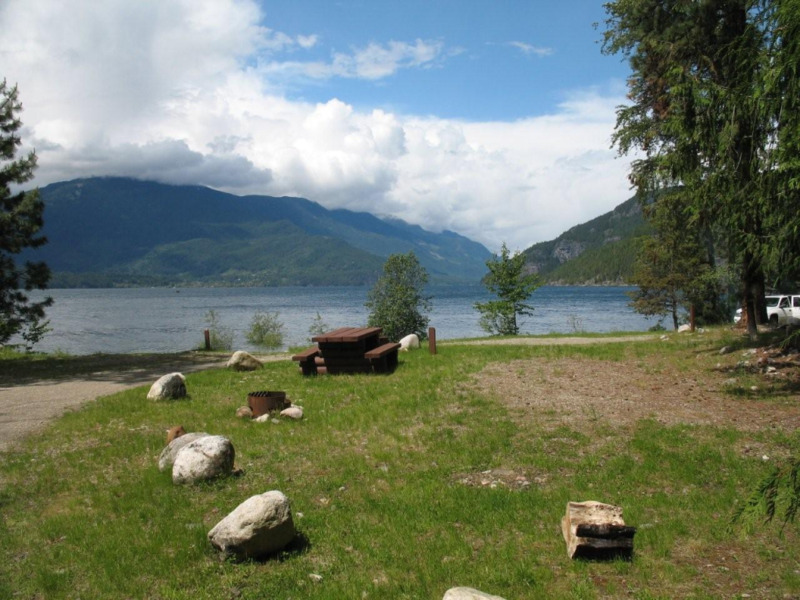 Site Description:Garland Bay is a large open beach site on the east shore of Kootenay Lake. 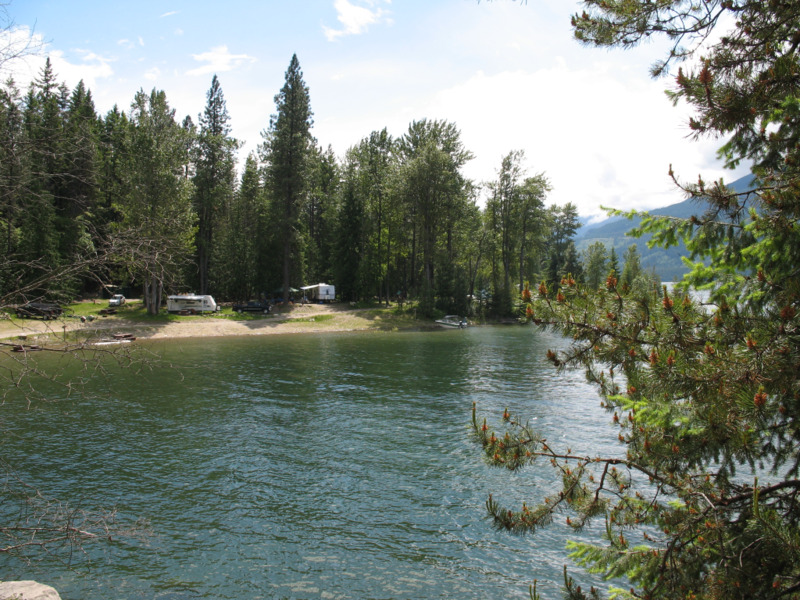 This site receives very heavy use during the summer season. 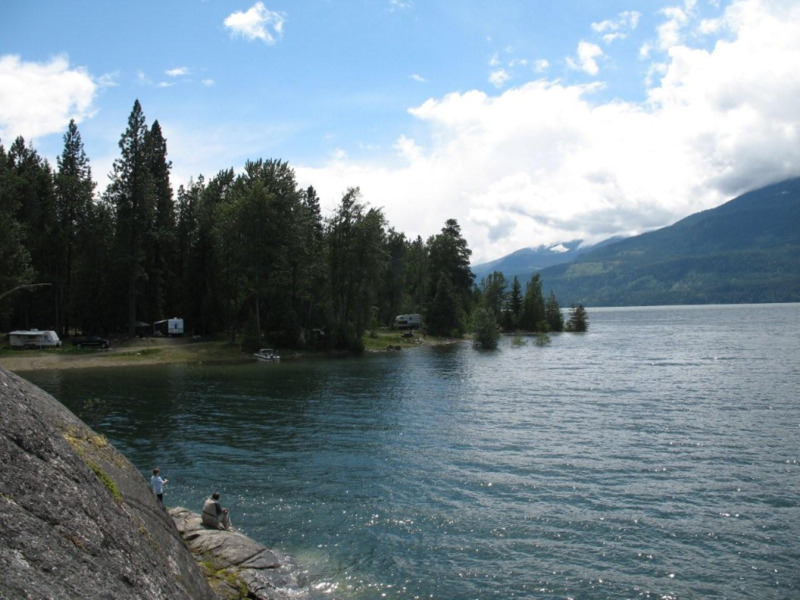 Very popular area for swimming, camping, fishing and boating. 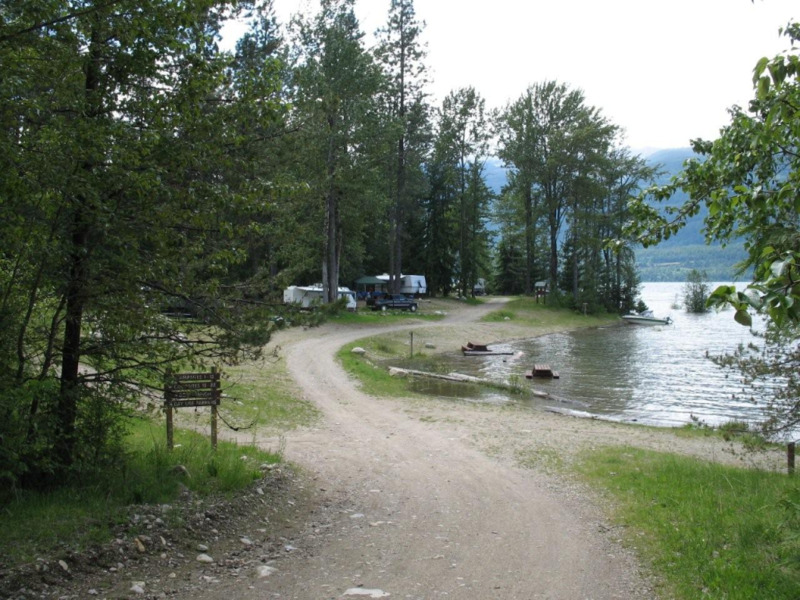 Driving Directions:From the community of Riondel on the east shore of Kootenay Lake, take a right turn on to Eastman Avenue and proceed to Tam O'Shanter Creek. 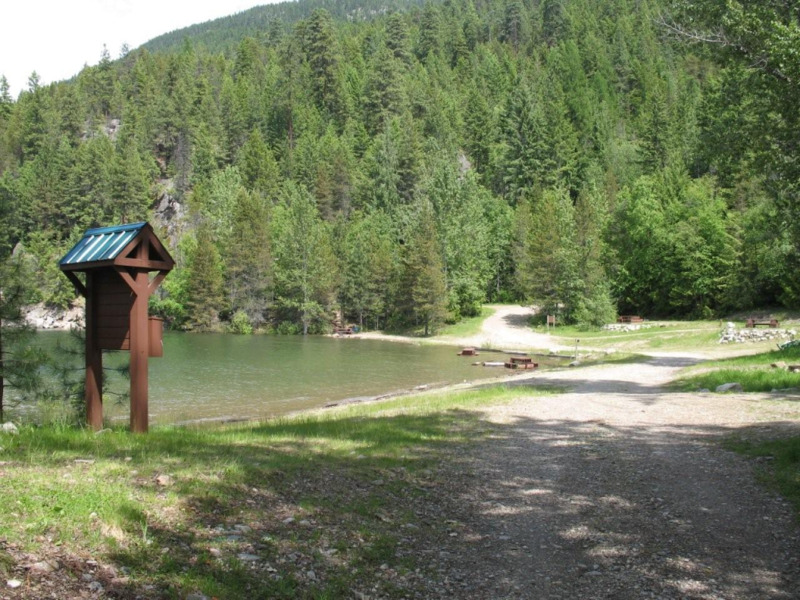 Take the Kootenay Lake East forest service road 9.0 km to the Bernard forest service road junction, then take the left fork for 4.0 km to the site. The road is suitable for 2wd vehicles.